...at the corner of... wait, what? Yes, a real place on Capitol Hill in Seattle. 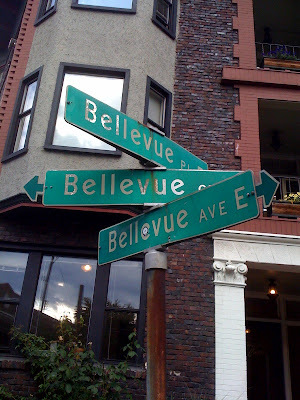 Stupid seattle and their stupid street naming system! How i miss it...especially capitol hill! It actually prepared me for the nightmare that is QUEENS!